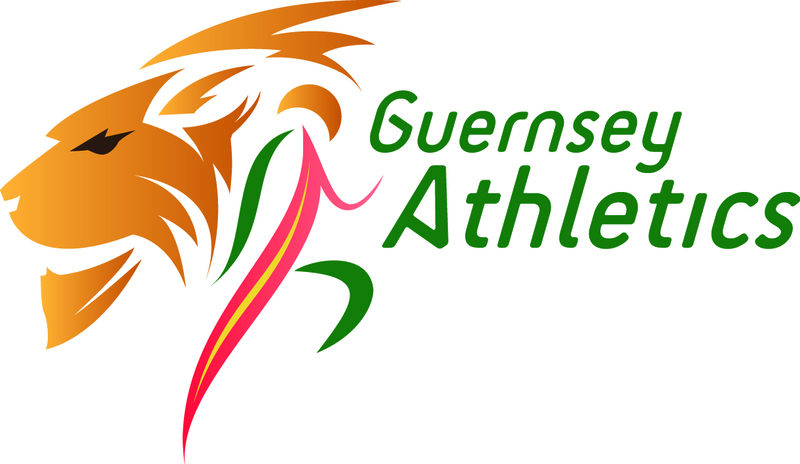 Guernsey Athletics is pleased to announce the addition of Lee Merrien to its Athletics Development Team alongside Athletics Development Officer Tom Druce. Lee will take on the part-time role of Schools Liaison Officer in a role that will prioritise programmes in and around schools and will also see him working with Tom on various aspects of development within the club. The club has recently, with the help of the Guernsey Sports Commission, started the process of working towards drawing up a new development plan, and Lee’s appointment will help pave the way to successful implementation of the plan. 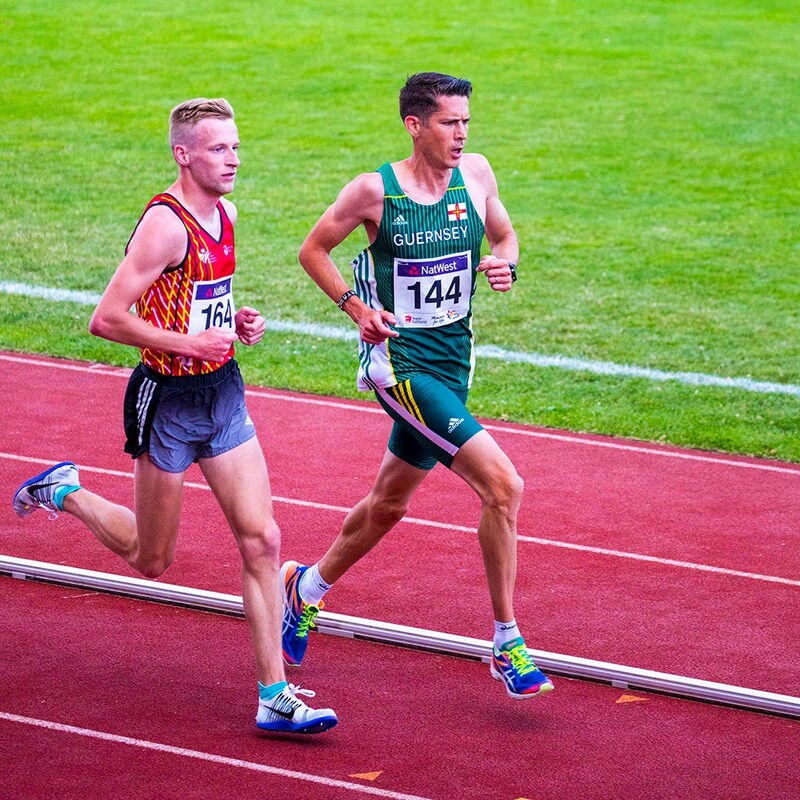 ‘I’ve long been positive about the benefits of athletics being an all-inclusive sport for all shapes, sizes and abilities and furthermore the more child that are exposed to athletics based activities can only be beneficial in helping develop their physical literacy and athleticism’.